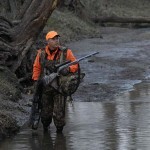 Editor’s Note: How do you scout your hunting land, if that property is 8 hours and several states away from your home? 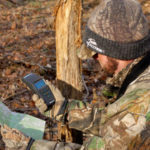 Most hunters’ answers are to go in 1-week early and set-up trail cameras and deer attractant to learn what bucks are where on the property they plan to hunt. But if you don’t have the time and the money required to make several trips to the land you’ll be hunting to determine if there’s a buck big enough to hunt on this faraway property, where the buck is bedding and feeding, what trail the buck is using, what time of day or night the buck is traveling those trails, where the buck is crossing a stream, and what stand sites are available to try to take that buck or another buck on the property, why not try to find a scout near that property. The attractant your scout puts-out in front of your trail cameras will allow you to see the deer that are using the property, and the time of day they’re most active and help you identify when you’ll have the best opportunity to take those deer. The cameras also will let you see any-other animals on the property that you may be interested in taking. But what happens if one of your trail cameras isn’t getting very-many pictures of deer, or the only pictures the camera’s getting are pictures of does? 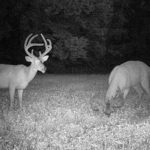 * If you’ll be hunting during the rut, the deer attractant site that’s producing the most pictures of does and the least pictures of bucks or that’s photographing only younger bucks may be the best stand site to hunt from during the rut. Remember that the older-age-class bucks will be frequenting the sites that have the most does during the rut in hopes of finding a doe in estrus. So, from your trail-camera survey, note the places that always produce the most photos of does, because that may be the best stand site to hunt from during the rut. * If you’re not seeing any big bucks, you may want to ask your scout to look for another stand site for that particular camera and start putting-out deer attractant in the new stand site he’s discovered where he believes your chances are greater of seeing a new older-age-class buck or one of the bucks you’ve already identified on one of the other trail cameras. 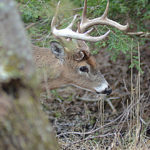 * If you have one deer attractant site where you get photos of a really-nice older-age-class buck, but you only have seen that buck once or twice on that particular trail camera, you may want to ask your scout to set-up one of the other trail cameras and some deer attractant in a place where he thinks you can get more pictures of that older-age-class buck. 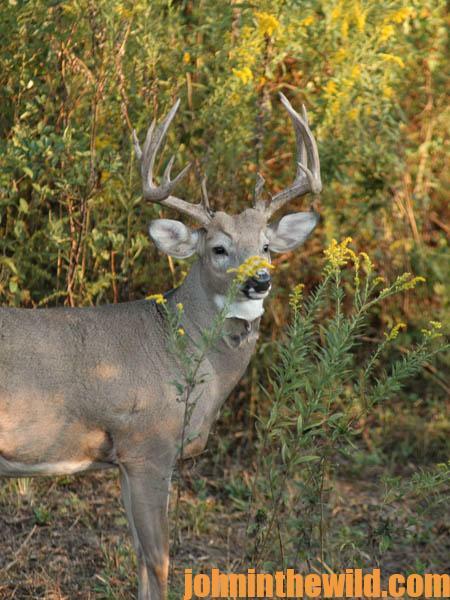 This way, you may have another site to hunt that same buck under different wind conditions. A month before you plan to hunt, ask your scout to identify the native plants or the agricultural crops that the deer will be feeding on during the week or the weekend when you plan to hunt, or visit the property yourself to identify these plants and/or agricultural crops. 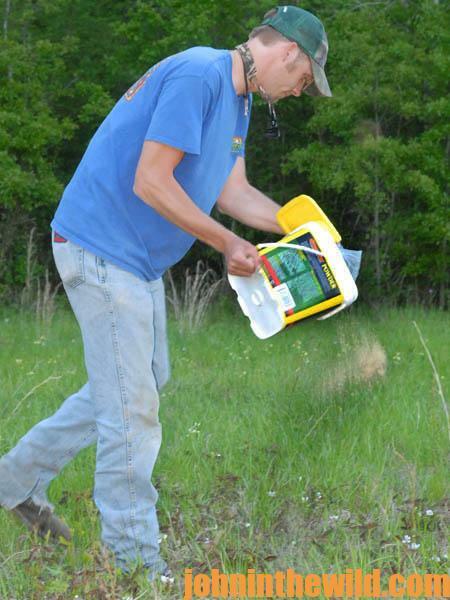 Put-out deer attractant close to the places where the deer naturally and normally will feed at that time of year. 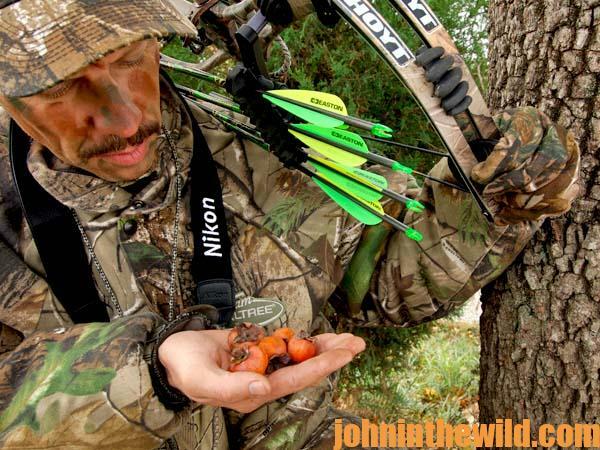 For instance, if you’ll be hunting early bow season in a region where white oak acorns are the deer’s preferred food source, and you plan your hunt during the time when those acorns start dropping, you or your scout can put-out the deer attractant there and one of your trail cameras close to one of those white oak acorn trees that should start dropping its acorns first. This way, the deer will be attracted to that place, and once those white oak acorns begin to drop, the nuts will help to hold the deer there. Using this technique, you give the older-age-class bucks two reasons for walking in front of your tree stand – the deer attractant you’ve put out and the acorns. If you’re planning your hunt during the rut, there’s a certain type of acorn the deer like during this time, and if you put-out a deer attractant and a trail camera close to the tree dropping those types of nuts, then you give the older-age-class buck three reasons for coming to that site – the deer attractant, the acorns and the does that will be feeding on those acorns. 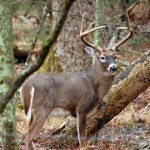 If your lease is in the Midwest, where agriculture is the main food source the deer have learned to feed on, then you’ll want your scout to put-out a deer attractant and a trail camera a few weeks before the season near the bedding area and the trail the deer use to enter and leave the field. This way, you’ll get pictures of the older-age-class bucks coming out of their bedding area at all times of the day and, most importantly, before dark. Too, you’ll learn at what time the bucks are leaving the agricultural fields and heading-back to the bedding area. Trail cameras and a deer attractant not only enable you to see the bucks you have the possibility of taking but also tell you the time of day you need to be in the tree stand to take them. * ScoutLook App – http://www.scoutlookweather.com – I discovered this product while interviewing Mossy Oak (www.mossyoak.com) Pro Staff members and TV show personalities. 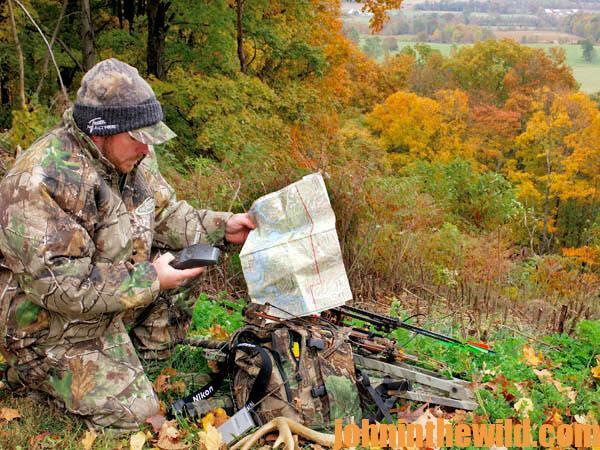 Although there are many useful features of this app, one of the most-important features for you as a deer hunter is you can use the ScoutLook app by turning on the GPS in your Smart Phone, marking each one of your stand sites as a waypoint and each of your trail cameras as a waypoint, and writing down the wind direction to hunt from that stand or to approach that trail camera. The ScoutLook App will tell you which way the wind is blowing before you leave camp and at each one of your stand sites, even notifying you of hourly changes in wind direction. 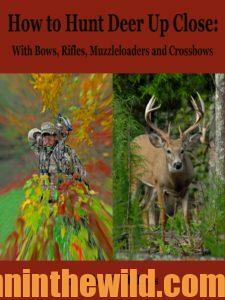 It also has many-more useful features that will help you not spook the bucks you’re trying to take. 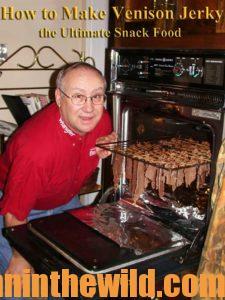 I strongly recommend that you go to the website and check-out this app. Learning to use this app will play a major role in your success this season when hunting big bucks on small properties.